Forget the so-called breastfeeding mommy wars. The big issue isn’t whether well-educated, middle-class moms choose to breastfeed their babies. The real problem – and one we should be talking fiercely about – is breastfeeding inequality. Socio-economic forces are drastically affecting breastfeeding rates in the US, and globally. The result: a huge number of mothers are NOT getting an equal opportunity to breastfeed their babies. The stats may shock you. 1) Socioeconomically disadvantaged moms are far less likely to breastfeed (or meet the American Academy of Pediatrics’ recommendations for optimal breastfeeding). 2) Babies born into conditions of hardship tend to receive less adequate healthcare, parental involvement, and nutritious supplementary solid food once weaning begins. Essentially, the health benefits of breastfeeding are even more important for less-well-off mothers and their babies, and yet far fewer are breastfeeding. This inequality is a shocking reality that must be tackled. Let’s dig into the data to see the extent of the problem. State to state, breastfeeding rates vary enormously. Mothers living in richer states, like California, are far more likely to breastfeed than those in poorer states, such as Louisiana. Breastfeeding rates are correlated with family income and local hospital practices, among other factors. With regards to hospitals, 24% of babies born in the US are born in Baby-Friendly designated facilities. The Baby-Friendly designation is awarded to hospitals that meet the Ten Steps to Successful Breastfeeding guidelines. 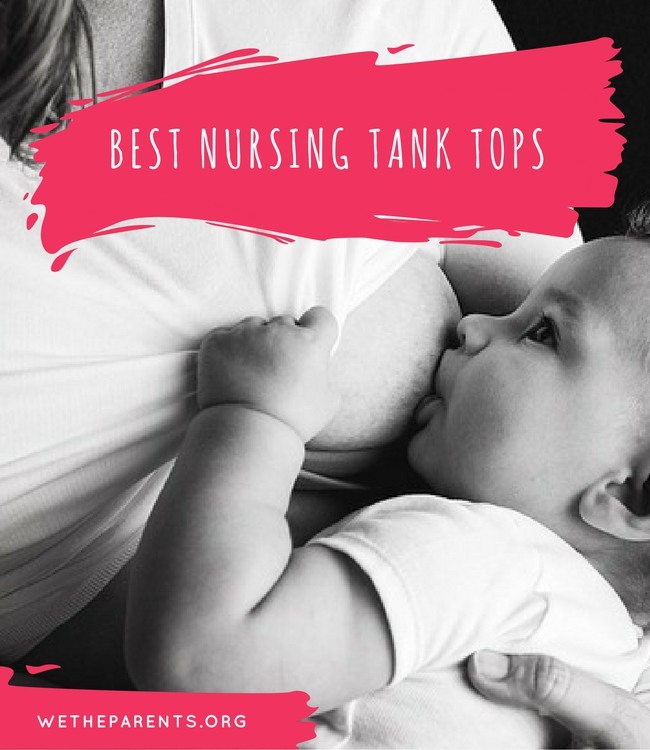 These are a set of practices and procedure such as educating families to make informed decisions about infant feeding and offering expert lactation support throughout and beyond the hospital stay. Currently, 1 in 6 hospitals or birthing centers in the US is Baby-Friendly designated. These are disproportionately represented in wealthier states where there is more money available to implement the initiative. The higher her level of education, the more likely a mother is to breastfeed her child. Only 36% of mothers whose education level is ‘high school’ exclusively breastfeed their babies for the first three months. In contrast, 56% of mothers with an advanced degree do so. Just 38% of mothers living below the poverty threshold will breastfeed their baby until 6-months whereas 68% of mothers from wealthy families (earning 6 times over the threshold) will do so. Mothers in rural communities are less likely to initiate breastfeeding (42% of ‘rural’ mothers will breastfeed to 6-months as opposed to 55% of ‘urban’ mothers). Reasons for the difference, however, run deeper than income. 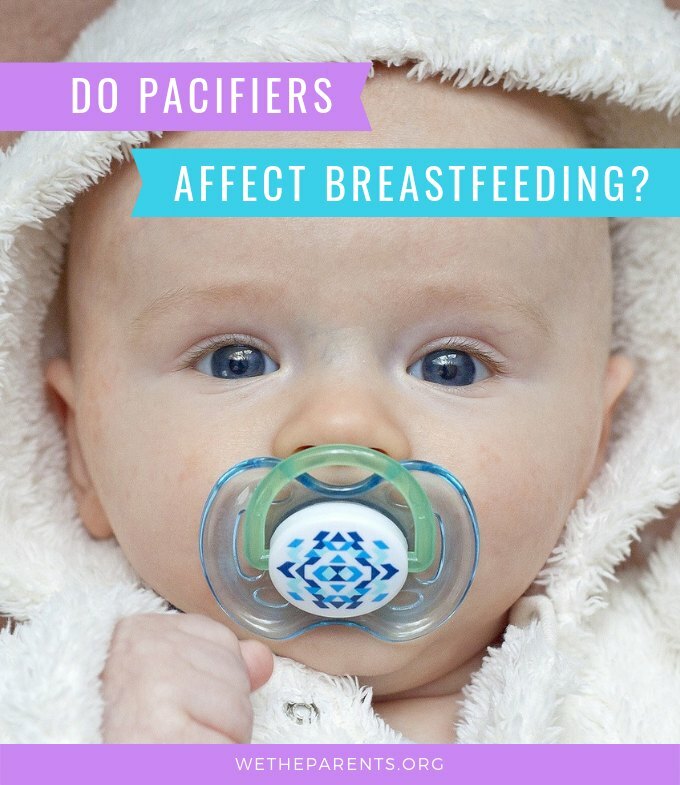 Other influencing factors include whether a mother receives supplementary breastmilk in hospital, whether she has experienced a close family member breastfeeding, and whether she believes that “breast is best”. One startling statistic is that Black mothers are nine times more likely to be given formula in the hospital than White mothers. Use of formula within hospitals is an issue. Firstly, 66% of hospitals reported giving breastfeeding mothers free infant formula in their hospital discharge packs. Hospitals generally do this as part of an agreement with commercial formula brands in return for free formula provision. Clearly, there is a long way to go before mothers are properly supported in their breastfeeding efforts within their workplace. This is having a significant impact on the number of babies getting breastfed across the US. Too few mothers follow the AAP’s optimal breastfeeding recommendations. Were this a result of well-educated, well-informed, and well-off women choosing alternative nutrition options, that would be one thing. Unfortunately, the truth is that many babies are formula fed because their mothers are not sufficiently aware of the health risks or they simply don’t have practical support (at work or home) to make it work. But how can we reduce breastfeeding inequality? The breastfeeding mommy war is a huge distraction from the real problem of inequality. If a well-informed mother makes a carefully considered decision not to breastfeed, that is entirely up to her. This isn’t the issue. The real issue is that not all mothers have equal knowledge or opportunity when it comes to making the right breastfeeding choice for them and their baby. If breastfeeding inequality is tackled, then hundreds and thousands of more babies will be breastfed. This, in turn, will lead to improved health outcomes for mothers and babies and economic benefits to society. Let’s shift the focus of the conversation to breastfeeding inequality. It’s here that the biggest wins in health and wellbeing outcomes can be made. Please feel free to share your thoughts and opinions. We’d love to hear from you in the comments below.